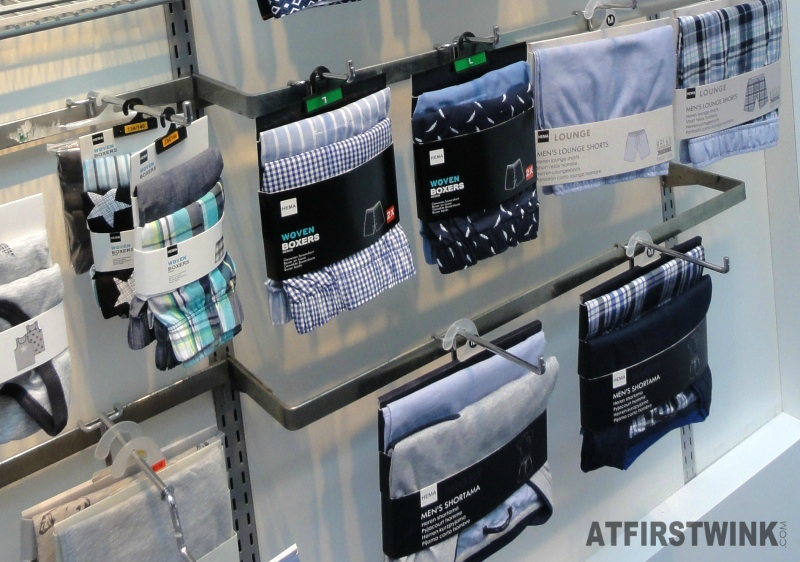 HEMA isn't really the store where I buy my clothes from, but every now and then, I do spot something interesting. From the HEMA Press day S/S 2016, this is my small selection of note-worthy items from the fashion for women, men, and kids. Although the matching mom-daughter flamingo print bikini's are very eye-catching, my attention is rather caught by the cute popsicle print bath towel and cape in the left. 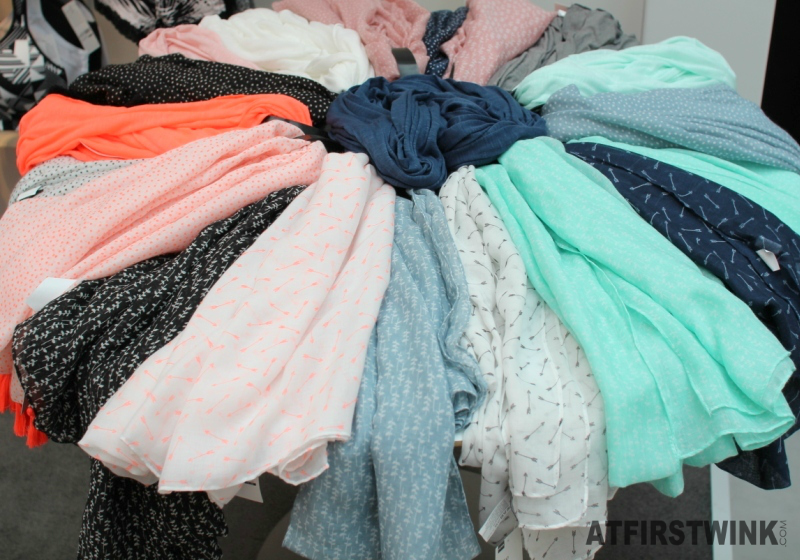 I also saw a huge selection of soft and airy scarves in cute prints. 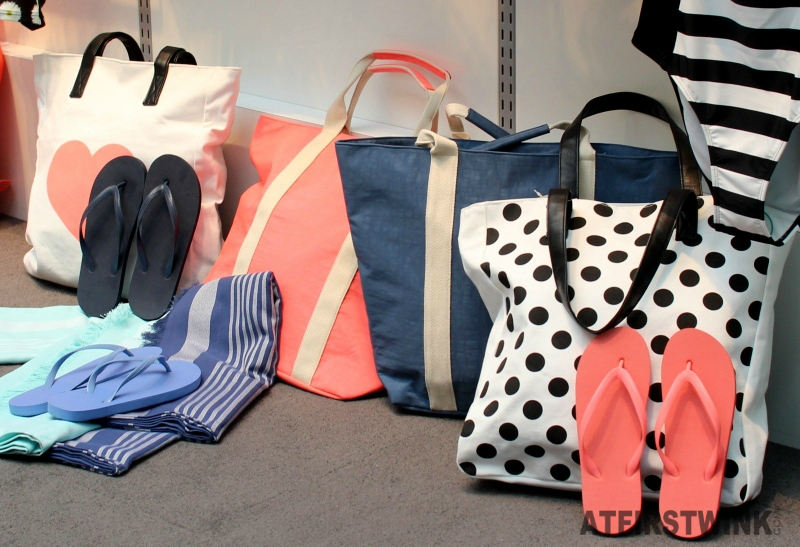 I also like these beach bags, towels, and slippers. It makes me wish it is already summer. From the men's section, I found some cool socks, boxers in colorful prints, and shortama's (pyama's with short sleeved shirt and shorts). 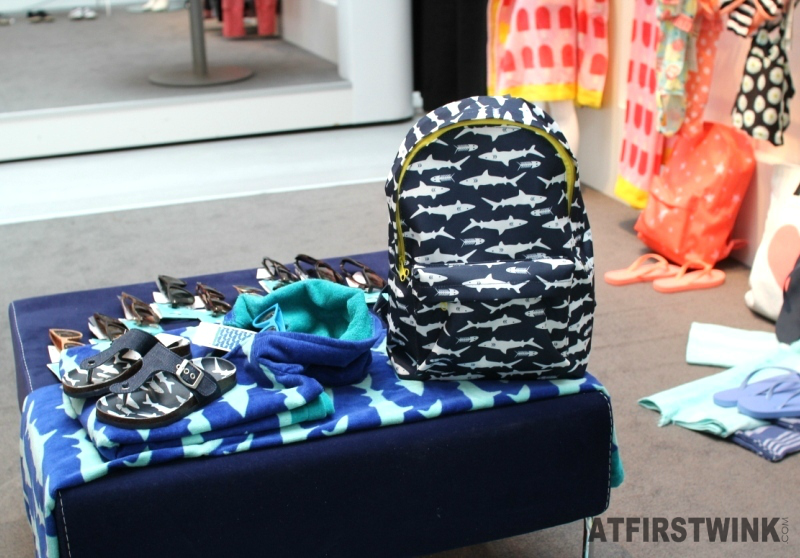 From the kids section, I like the backpack with shark print and the coral backpack with stars (both €15 each), which you can see in the back. 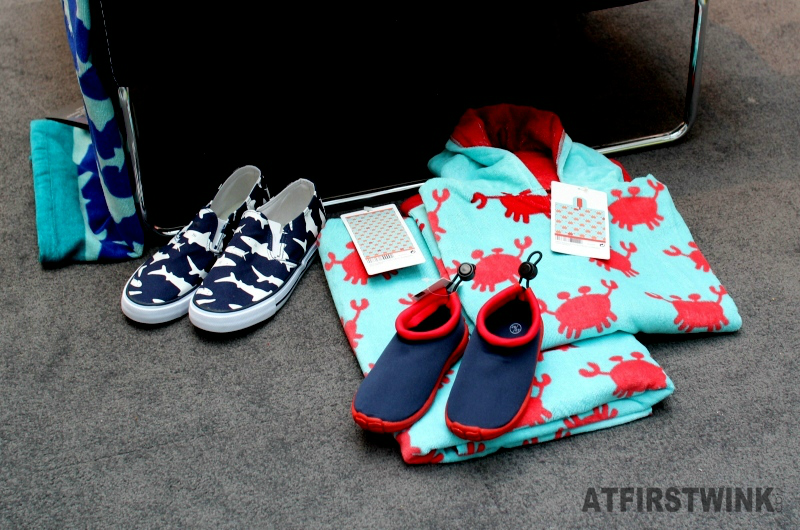 You can also see a glimpse again of the cute popsickle cape, which has a boys version with a red crab print.